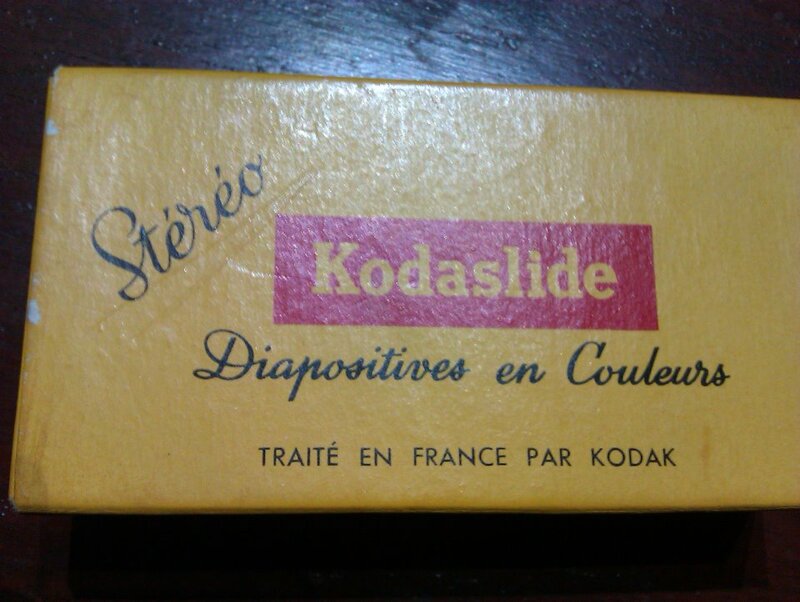 Throughout his life my granddad has always been very fond of photography and until this day he tries to keep up with current developments in digital photography. Back in his early days he had one of the first cameras and even one of the first stereocameras. It’s safe to say he was an early adopter of the 3D technology back in the fifties. This makes for interesting photos and material. 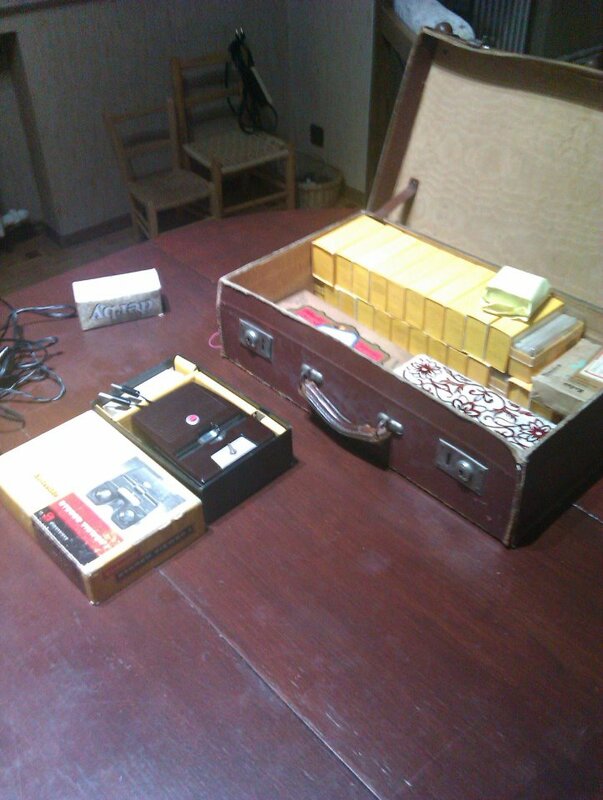 I also found one of these is his house. 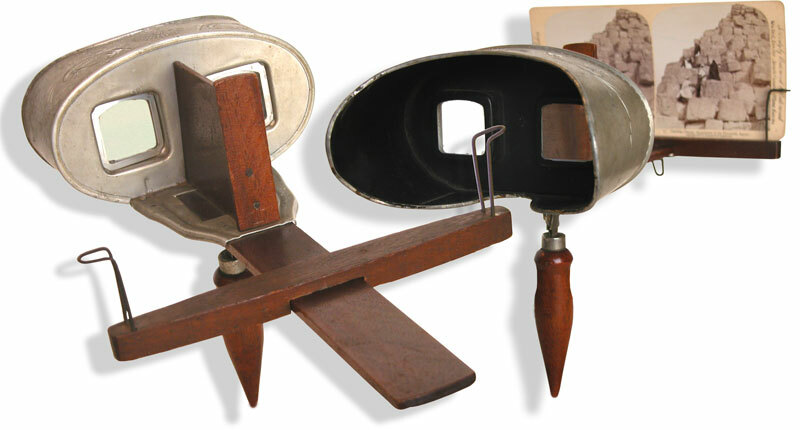 A Stereo Viewer made by Underwood & Underwood of New York. 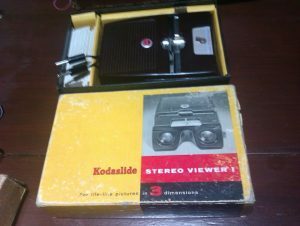 Including a wooden handle and a stereoscopic picture. The viewer has two lenses at a set distance in an aluminum frame. The pictures can be moved horizontally in order to focus them. 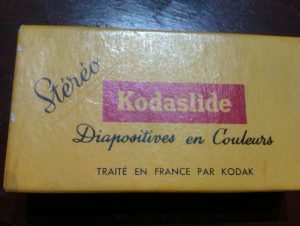 These devises became popular in the middle of the 19th century. 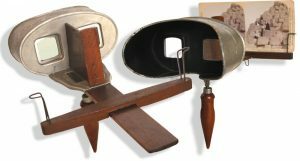 This is a Holmes type stereoscope, named after its inventor, Oliver Wendell Holmes (1860). Great post Michael! Keep up the good work! How does sensory development in dogs and wolves relate to behavioral optometry?